Doing business in Arizona since 1970, Trucks Only has always been proud to offer quality pre-owned cars, SUV’s, vans, and most of all, Trucks. Most of our vehicles come with our famous Lifetime Engine Warranty. Looking for a lifted truck? We offer an exclusive Lifetime Lift Warranty as well! With 4 locations to serve you, we have what you are looking for. You can browse our inventory at www.trucksonly.com. Then call our stores and ask for Kevin Cornell. He will be happy to assist you. We offer an additional $500 off our already low internet price for Employee Network Members. Have less than perfect credit? We can help! What a lot of people like most about Trucks Only, is our relaxed, no pressure sales staff. The sales professionals really listen to your needs. We have received Dealer Rater Customer Satisfaction Award 4 years in a row, not only here in Arizona, but across the country. If you’re looking to upgrade your ride with lift, wheels, tires, running boards, lighting kits, and other accessories, then check out our newly remodeled Service and Accessories Center! 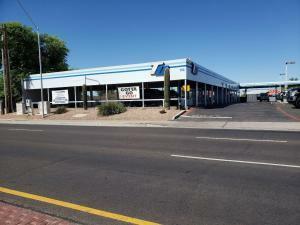 Located just North of the Mesa lot at 524 S. Country Club, online at www.trucksonlyservice.com, 480-459-5682. 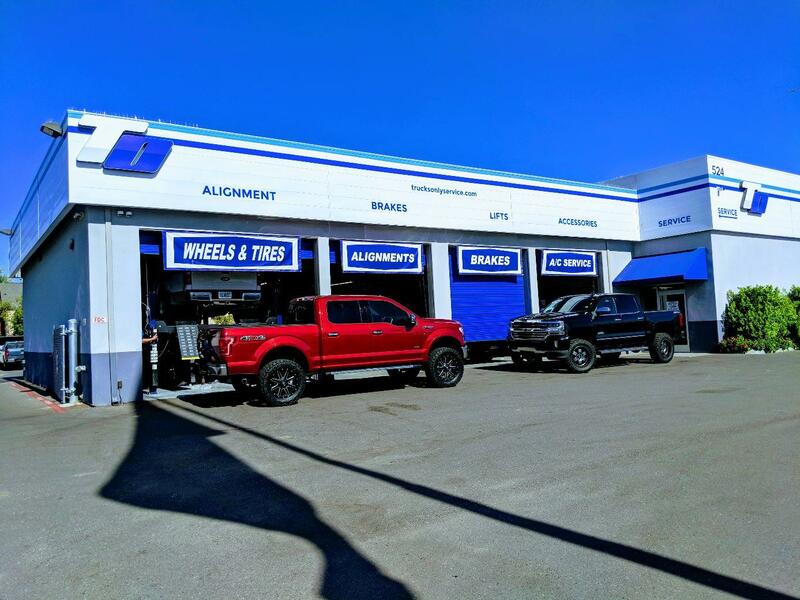 We offer everything from alignments, tune-up, brakes, a/c services, and more! Trucks Only services all types of trucks, cars, SUVs, and vans. Trucks Only carries all makes and models: Chevrolet, GMC, Dodge/Ram, Ford, Nissan, Toyota, Honda, Kia, Hyundai, Mercedes-Benz, BMW, Jeep, Mitsubishi, Cadillac, Infiniti, Lexus, Acura, International, and more. We have what you are looking for! Don’t even bother with the rest, Load Up with the Best! An additional $500 off internet price MUST MENTION THE EMPLOYEE NETWORK TO GET DISCOUNT.